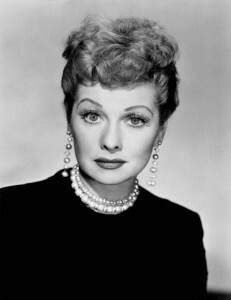 Ball started her career in film, but truly entered the American consciousness in 1951 as the screwball wife of a nightclub bandleader on I Love Lucy. From 1951 to 1955—the original run of the show—I Love Lucy commanded two-thirds of America’s televiewers. Baltimore, George Calvert, First Baron (1578/79–1632) Persecuted as a Catholic in England, Baron Baltimore was also spurned in the new American colony of Virginia, so petitioned King Charles I for a grant on Chesapeake Bay, where he could found a refuge for Catholics. He pleaded his case eloquently, but died before the grant was made. It was left to his son actually to found the colony—an important early step in what would become an American tradition of religious freedom.